There's been a great deal of talk this week about the security of the "cloud". 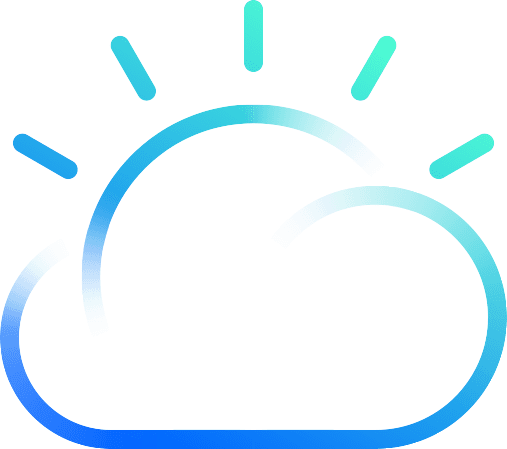 iCloud is the current focus of cloud security as the service seems to be the source of leaked, private data of several high profile celebrities. We think this is a great time to revisit the security of your Gmail and Google Apps accounts.